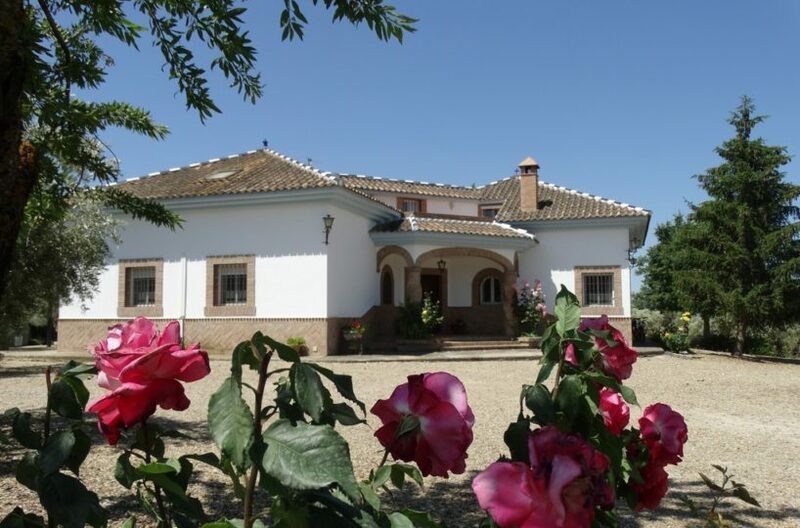 Lovely country Home located between Gaucin and the river Guadiaro. The property is a large open plan country home with a fantastic living room with open plan kitchen and wood burning stove. Two good sized bedrooms off this and a large bathroom. The property has exceptional westerly views for amzing sunsets and the swimming pool both adds to the view and is nicely designed to fit in with the landscape. The property has good access, and is private and has mains electricity and mains water.